Even the most seasoned sewist needs some tips and tricks. 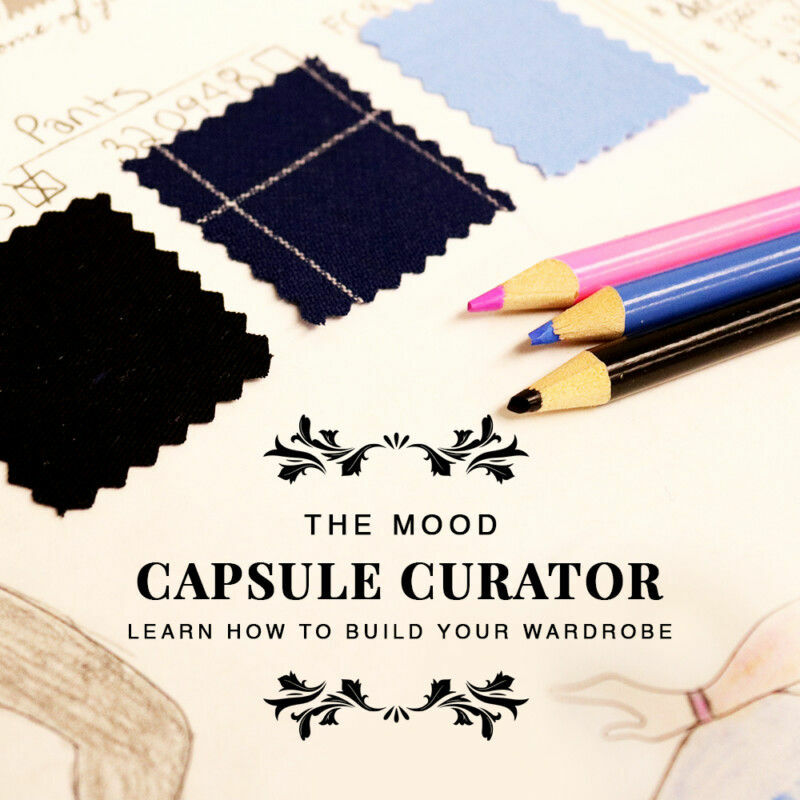 From shortcuts to pattern hacks, Mood is the number one resource for sewing knowledge and fashion insight. Whether you have questions in mind or you’re looking for some general intel, Mood’s Tips and Tricks are for you.